Smoke Side Fender Front Turn Signal Lens Kit for R60 MINI Countryman and R61 MINI Paceman. 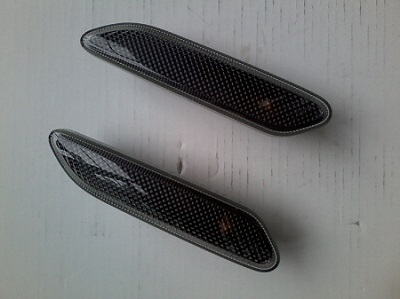 These are OEM MINI replacement side turn signals that require NO modification to install. As you can see in the pic they are smoked out to give you a black look and really improve the appearance of the exterior of your MINI. These side turn signals include the amber bulbs and sockets so they are ready to plug in and work. Sold as a pair 1 driver side turn signal, and 1 passenger side signal. 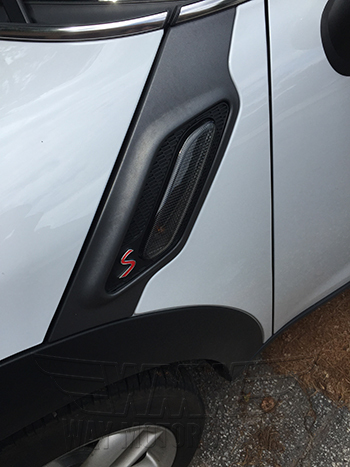 I Installed these on my 2012 Mini Countryman S! Good Quality and Such an Improvement over the Stock White Lights!